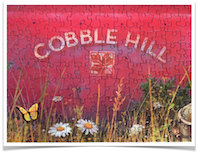 Size: 67.6 x 48.9cm or 26.625 x 19.25"
This Cobble Hill Farm Jigsaw Puzzle was a complimentary gift and the one I chose when I was offered to pick ANY one I wanted. I just could not make up my mind between the fully coloured ones or the Artists or the Holiday choices. 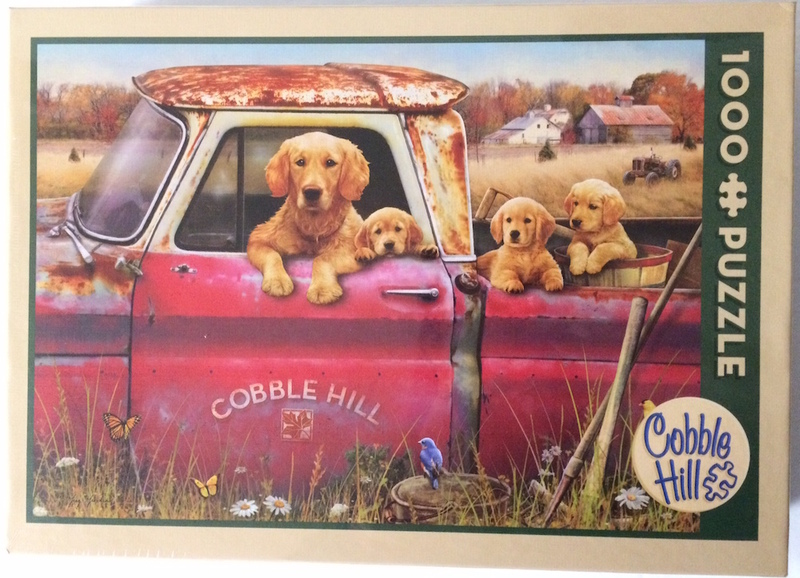 When I saw the Cobble Hill Farm Jigsaw Puzzle, I decided to return the compliment by choosing one that 'somewhat' represented their company name. And it was every bit as delightful as it appears. It took between 10-12 hours to complete. Even though it shows the actual size of the pieces on the box-side and back-bottom portion, be aware there are some fairly small pieces in the random cuts as well. Also the standard 20x30 inch foam boards will be efficient for the assembly process. Personally I use 3 foam boards. One for the actual puzzle itself and 2 for laying out ALL the pieces. Each board holds about 500 pieces so you can kinda track how many pieces are 'left to go'. My first round of sorting is to separate the border from the rest of the 'pack' but at the same time I also place all the pieces face-up into colour coordinated piles (as close as possible - not perfect of course). Then I lay out all the pieces onto the other 2 boards and choose my strategy. In this puzzle image I decided to start with the grass along the bottom, then the skyline. The truck roof and the puppies plus Momma were next. Lastly and the most trickiest was the actual truck colour due the numerous shades. 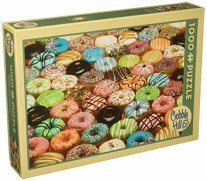 This was a delightful puzzle to assemble.....it had all the makings of perfect puzzle pleasure. 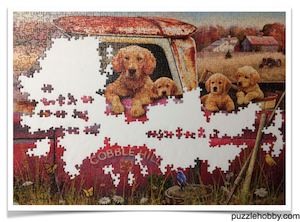 There were no negative experiences as is the case with all the Cobble Hill Jigsaw Puzzle Company products that I have completed so far. 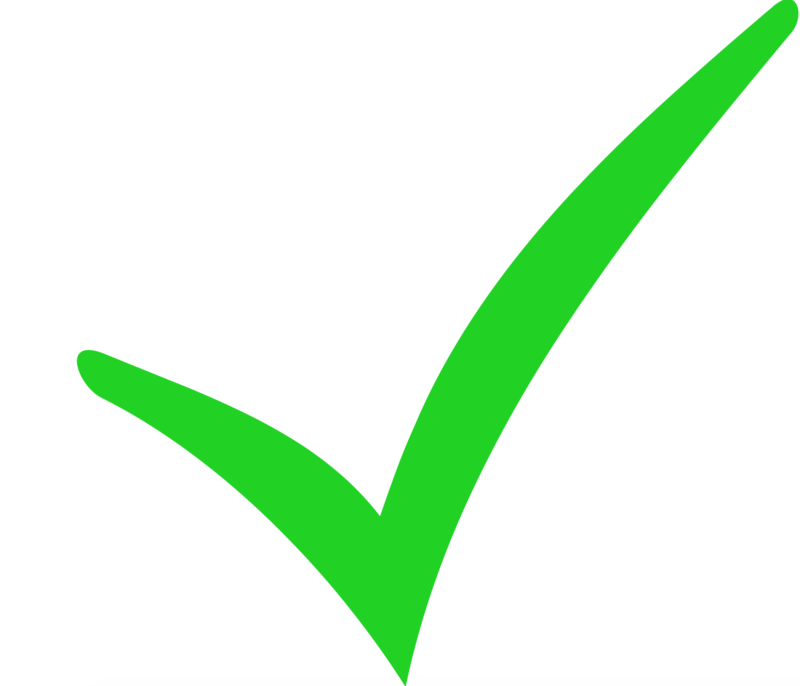 They have maintained a high level of quality that is required in order to remain competitive with other companies. 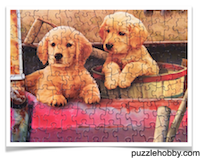 I always enjoy seeing other's close up photos of their completed jigsaw puzzles so I often do the same.....take a look at the above images and you can see the quality and shapes of the pieces. 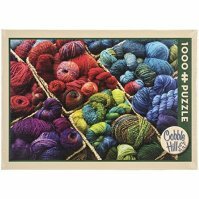 I recommend these puzzles for those who are deciding if they should choose a Cobble Hill jigsaw puzzle or for those who are looking for a gift for the Puzzler on their list. 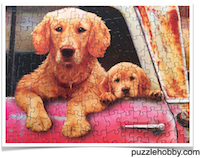 Special thanks to Cobble Hill Jigsaw Puzzle Company for sending me this puzzle to review. 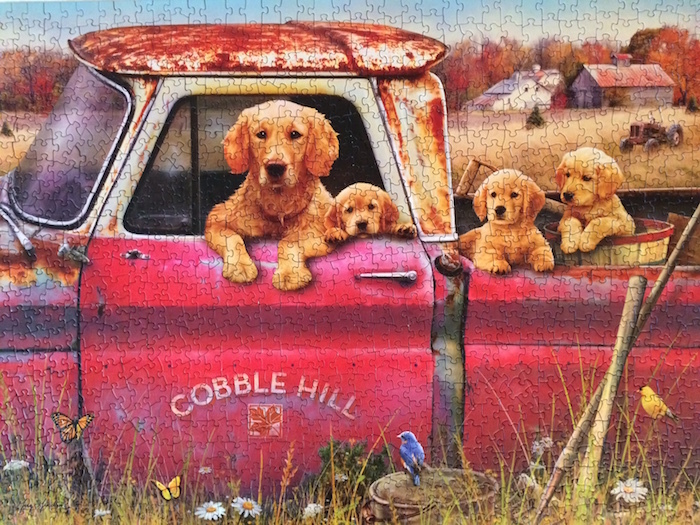 So far I have assembled a few Cobble Hill jigsaw puzzles and I have yet to have any disappointments. I highly recommend this one. 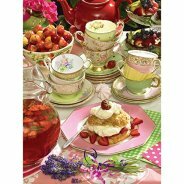 Also it has been highly rated as 'LIKED' in the Groups.